AHFS is one of the first Islamic bodies in Australia providing a complete Halal program based on Islamic Shariaa, and scientific expertise. AHFS builds trust and confidence by adhering to Quran and Sunnah in our capacity as a Halal certifying body and through its wealth of expertise. 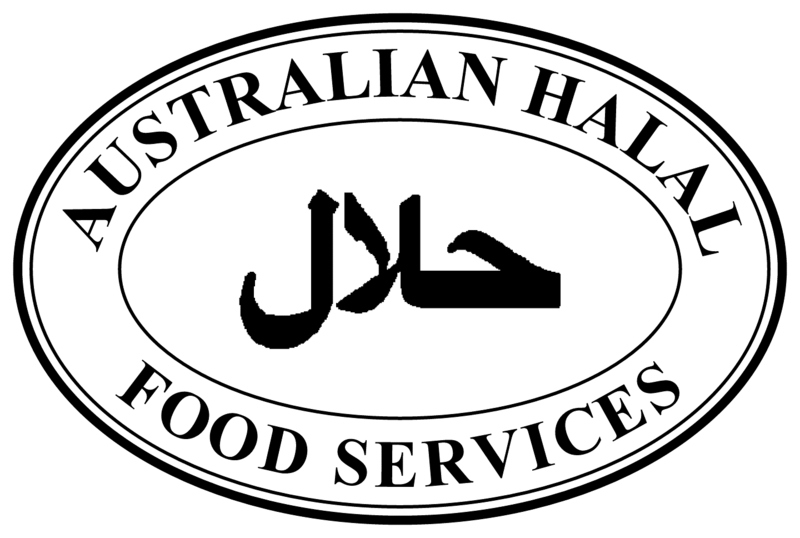 Australian Halal Food Services Pty Ltd is a self-financed independent Halal Certification organisation, which ensures that it retains its impartiality. Impartiality is also maintained through managing conflict of interest and ensuring objectivity of certification activities. AHFS recognise that the source of revenue for a certification body is organisations seeking certification of their establishment however; certification decisions are to be based solely on objective evidence of conformity against the Halal program and Islamic Shariaa requirements. Australian Halal Food Services understands the importance of impartiality in carrying out its management system certification activities and managing conflict of interest thus ensuring the objectivity of its Halal Program certification. AHFS staff or Impartiality Committee members may not disclose, divulge, or make accessible confidential information belonging to, or obtained through the certification of clients or AHFS documents. If AHFS is required by law or contract to release confidential information then the certification client will be notified in advance. Staff and Impartiality Committee members must exercise good judgment and care at all times to avoid unauthorised or improper disclosures of confidential information. Upon termination or at the end of their term with AHFS, staff and/or Impartiality Committee members are to return all documents, papers, and other materials, regardless of medium, which may contain or be derived from confidential information in their possession. Information about our certified client’s name, certified site location(s) and approval criteria may be requested by emailing info@ahfservices.com.au. A response will be provided within two-business days. In instances where an organisation is accredited for Halal Slaughter/process the AHFS logo(s) outlined below are to be used. Under no circumstances is the accreditation symbol to be reproduced in any other variance from figures 1 & 2.The symbol(s) can be proportionally enlarged or reduced however; the text is to be clear to be able to read. Once the client is accredited AHFS will issue the certified company with the appropriate logo(s). Conforms to the requirements of AHFS Pty Ltd when making reference to its certification status in communication media such as the internet, brochures or advertising, or other documents. AHFS will exercise proper control of ownership and take action to deal with incorrect references to certification status or misleading use of certification documents, marks or audit reports. The AHFS logo should not be used on any package prior to proper audit and certification of the product and its list of ingredients. In order to ensure the correct use of the logo AHFS will conduct random audits on the certified clients web site, brochures and advertising to ensure compliance with this procedure. The objectives of these audits are to ensure that certified clients are not making or permitting any misleading statement regarding its certification. AHFS will notify a client as soon as it becomes aware of a breach of the certification logo(s) immediately. In this instance the client will be issued with a corrective action and given the appropriate timeframe to ascertain the correct use of the accreditation logo. If at the end of the nominated timeframe appropriate corrective action has not been implemented then legal action is to commence. If an organisation decides to cease their accreditation then the Client is to cease the use and distribution of any material that contains the accreditation symbol(s). On receipt of the complaint AHFS is to confirm whether the complaint relates to certification activities that it is responsible for. If the complaint relates to a certified client, then the examination of the complaint is to consider the effectiveness of the Halal program. Past audit reports and any other available information is to be assessed. In instances where further information is required then the client is to be contacted. When a complaint is received a letter is sent to the sender to acknowledge receipt of the complaint. All complaints received are to be assessed by the Managing Director. Instances where the complaint involves the Managing Director then the Impartiality Committee are to assess the complaint and nominate appropriate actions. The Managing Director is responsible for tracking and recording the complaint including actions undertaken in response to the complaint. Stakeholders are to be notified when additional material is to be provided for the purpose of assessing the complaint. The complainant is to be supplied with progress reports and the outcome. The purpose of the progress reports is to provide confidence to the complainant that their complaint is being taken seriously. Once the complaint has been assessed appropriate correction and corrective action(s) are to be taken. Formal notice is to be given to the complainant at the end of the complaints handling process. AHFS together with the complainant are to determine whether and, if so to what extent, the subject of the complaint and its resolution are made public. When AHFS suspend certification, the reason for the suspension will be fully explained in writing. Appeals must be made in writing giving full details of the grounds for the appeal, relevant supporting information should also be supplied. Once received AHFS will acknowledge receipt of any appeal and contact the customer to ensure that we fully understand their concerns. The appeal is to be investigated by stakeholders not involved with the appeal. In certain instances, the Impartiality Committee may need to be consulted to conduct an independent assessment. Once the assessment has been made the decision will be final and binding to both the client and AHFS. The client is to be notified in writing of the appeals decision.